The Darkened Corner covers seventeen years in the life of a traveller, conman, self-hater and hard-drinker, and his continuing obsession with his childhood crush, Katie Rose. 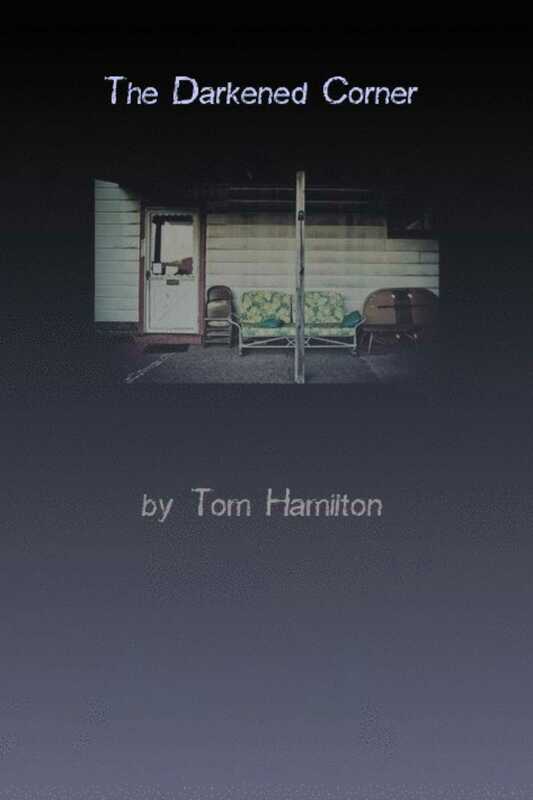 Tom Hamilton's fragmented story is delivered in short, sharp bursts of prose. See Also: The Pit Bull And Other Tales. Tom's short story collection, The Pit Bull, is also published by Philistine Press.